Love who you are. You are uniquely you and carry with you gifts the world needs. IN a world that is in desperate need of love, I wonder; can we love others if we don’t truly love ourselves? Is self love important? I believe it is. Self love comes with an awareness of your specialness in the world. I remember it was years ago in biology class when I realized that I was not made for medicine. You see back then, they had us prick our own finger to find out our blood type. I could not do it….I could not help others do it….I failed. This failure helped me to unpack who I was becoming; and it was not a medical practitioner. Our failures play a huge role in uncovering ourselves. So many of us view failure as debilitating, but failure is actually invigorating. If you don’t fail, you don’t learn (someone important said that). Our failures bring us closer to loving who we are. It can raise our level of self awareness and understanding; which ultimately brings us closer to our foundation of which to build our lives upon. In this state we love what we do because it is inherent to us. Loving who you are helps to release those things that stagnate our forward trajectory in life. I found unforgiveness to be a leading cause for life stagnation. Unforgiveness is a huge weight. So many people carry around this stagnating tool and refuse to release it due to principal, ego, or simply a hard heart. Why is it so hard to forgive? Why do we humans have such a hard time letting it go? Releasing this toxicity from your life brings immense freedom. I could provide so many personal examples, but will challenge you to try it for yourself. Pick one person to forgive and just do it…..in many cases, it is a forgiveness from the heart. I have experience forgiving someone after they were deceased. I forgave them truly and deeply for what they had done. My gift…peace. Love who you are and in turn love others. The world needs more love. It is one of the most simple things to do, but we are told to do just the opposite in the world. 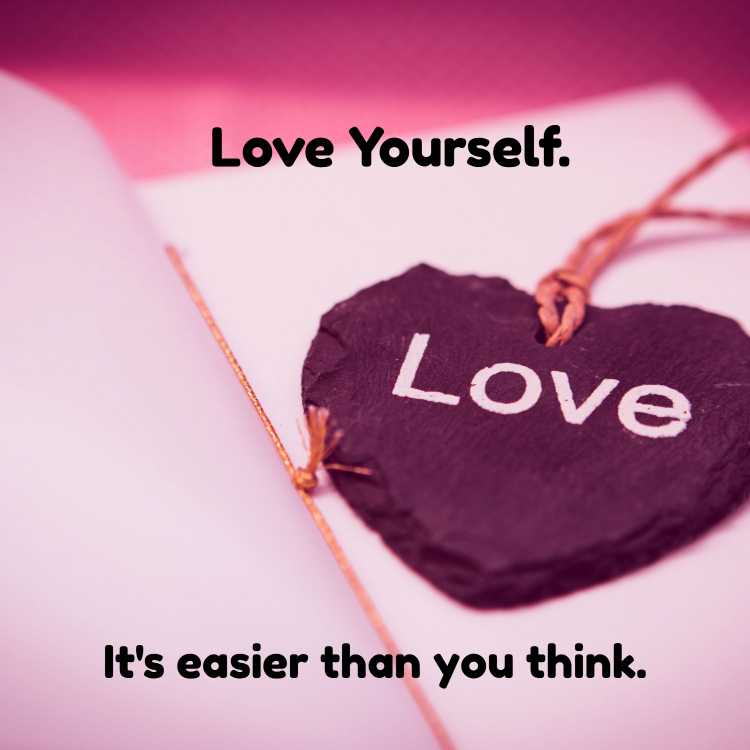 In this season of love, learn to love yourself. Self reflect. Raise your self awareness. Forgive. These gifts do not require money, just your willingness and your time. The result…peace. Laureen is the Principal Coach and founder of The Volitionary Movement. Her practice grew out of her passion for helping people embrace life's changes. Her process and road map assists thousands in understanding their core purpose and how to translate that to a successful life. Laureen's consultative and strategic approach to individual and group coaching is embraced around the globe. She is solicited by recruiters and talent leaders for coaching and guidance. Laureen is sought after by universities such as the University of Colorado, Denver graduate program in international business, to speak on topics such as talent acquisition, interviewing skills, and the war for talent. Laureen’s philanthropic endeavors include faith-based education for children and adults. She is affiliated with organizations that care for orphans in São Tomé and Príncipe in Africa. Laureen also volunteers her time to assist veterans re-entering the civilian workforce.